Ford Motor Co. is recalling about 12,300 2015 F-150 pickups in North America because of a faulty upper I-shaft that may separate, which can cause a loss of steering. 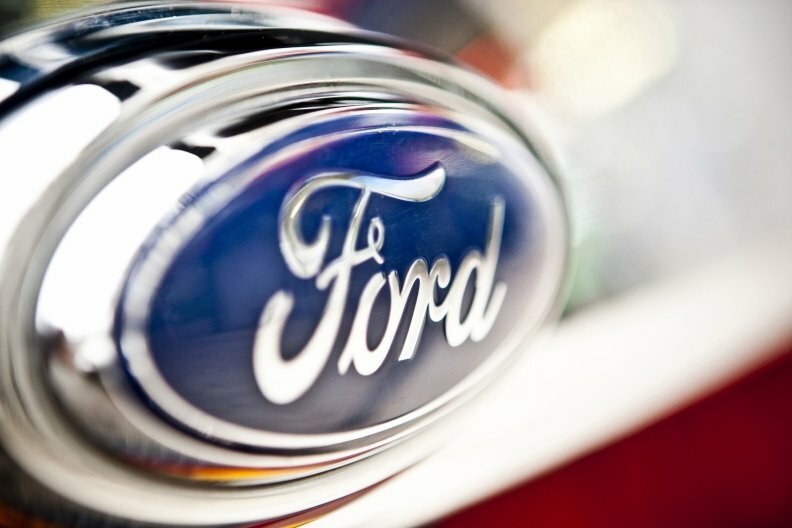 The affected I-shafts -- which connect the steering wheel to the steering rack in the engine compartment -- were improperly riveted and may need to be replaced, Ford said in a statement today. The recall covers 8,963 pickups in the United States, 3,348 in Canada and 17 in Mexico. Of the 12,328 recalled F-150s, 6,722 are still on dealer lots and the remaining 5,606 are on the road. The affected trucks were assembled March 19-21 in the Kansas City Assembly Plant in Claycomo, Mo., and March 21-30 at the Dearborn Truck Plant in Dearborn, Mich.
Ford is unaware of any accidents or injuries linked to the defect, but there is one report of loss of steering believed to be linked to the faulty I-shaft, the company said. Owners will be notified of the recall by mail starting Monday and dealers will inspect the I-shaft on affected vehicles to determine whether it needs to be replaced. The recall comes after Ford called back 91 2015 F-150s in April for an improperly installed or missing underbody heat shield. Those trucks were assembled during the last two days in January at the Dearborn plant.